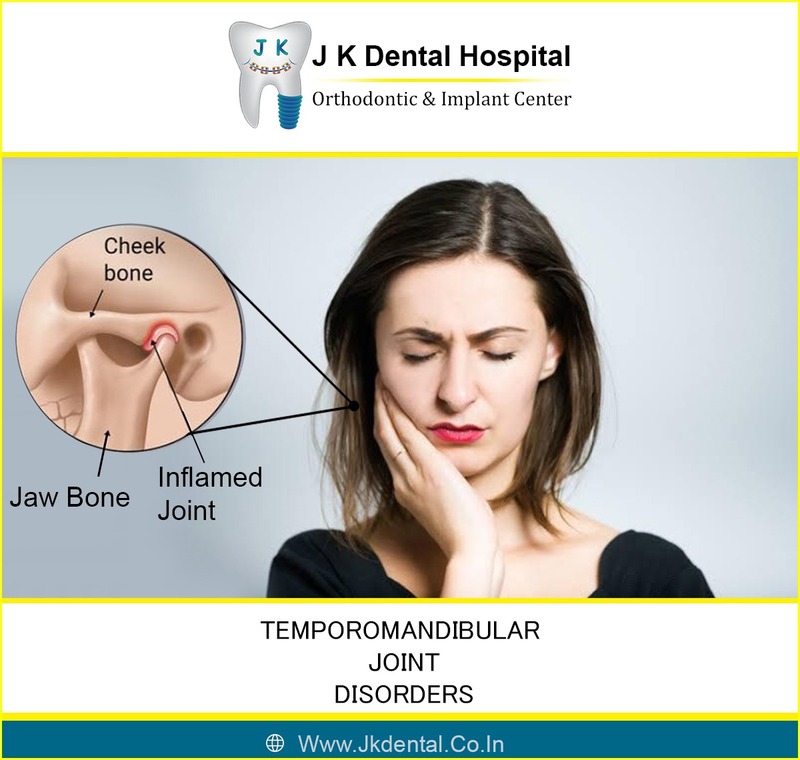 Temporomandibular disorder is a condition affecting the movement of the jaw. It’s not usually serious and generally gets better on its own. pain around your jaw, ear and temple clicking, popping or grinding noises when you move your jaws. A headache around your temples . Difficulty in opening/ closing your mouth fully. Jaw locking when you open your mouth. The pain may be worse when chewing and when you feel stressed.TMD can also stop you getting a good night’s sleep.